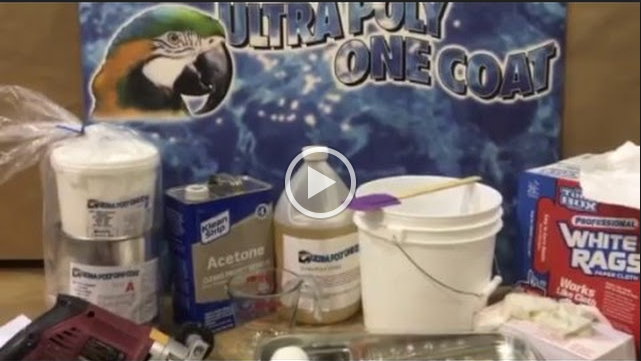 Home - Ultra Polymers, Inc.
New to the swimming pool industry, but proven in industrial applications, Ultra Poly One Coat is ideal for coating pools! Can Ultra Poly One Coat be used on decks? Do you have to use a thinner? Is it safe for fish and plants?